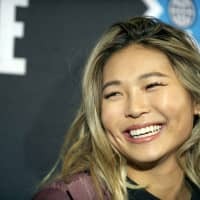 DENVER - Snowboarder Chloe Kim has long been in a class by her herself in the lofty subjects of double corks and front-side twists. Her aim: Be a normal college freshman — as much as that’s possible anyway for the Olympic gold medalist. 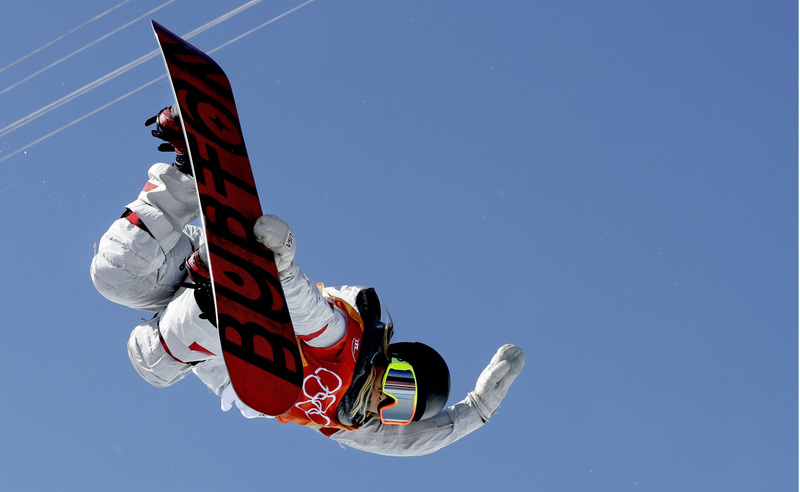 Kim was one of the faces of the Pyeongchang Games last February with her energetic personality, compelling back story — her parents are from South Korea — and the talent to bring it all home. Next on her agenda: Taking her game to loftier heights. 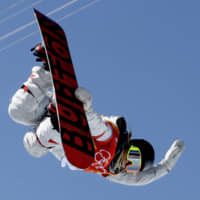 She’s currently honing the double cork front-side 1080, which she landed during training in Saas-Fee, Switzerland, in October.